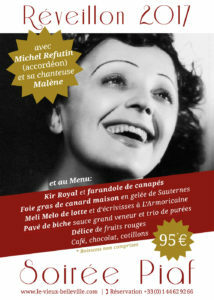 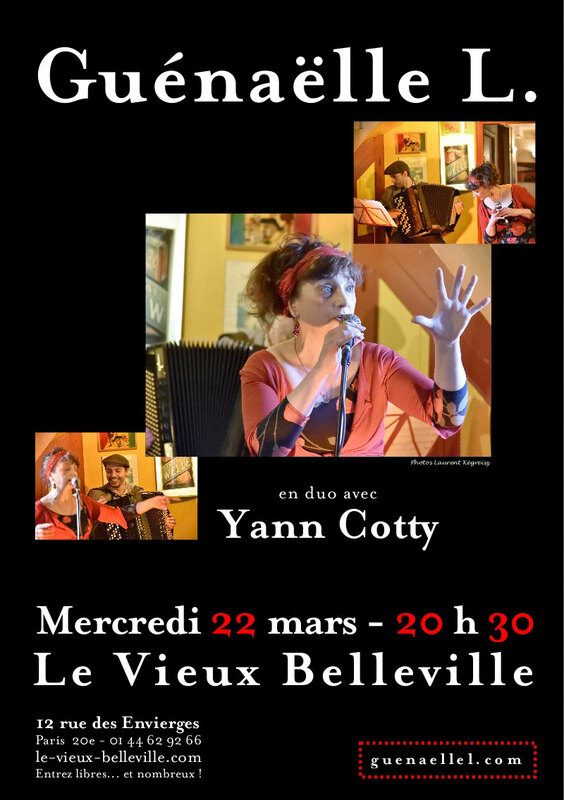 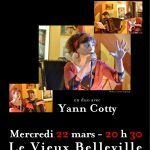 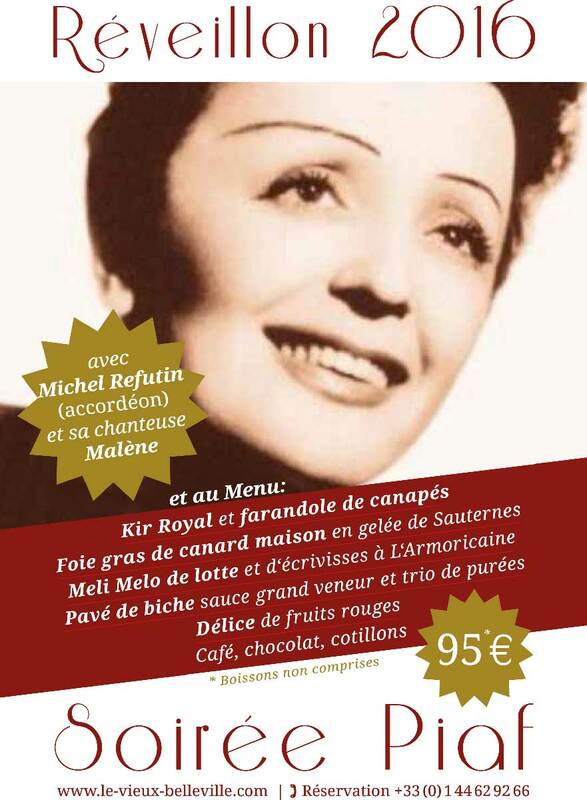 On wednesday march the 22nd, exceptional evening with singer Guénaëlle L. in duo with Yann Cotty starting at 8h30 pm. 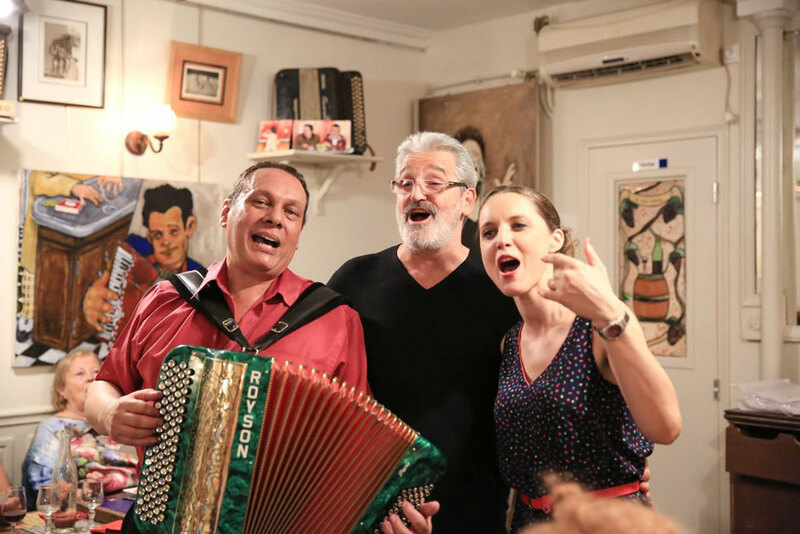 Le Vieux Belleville adds to its usual festive evenings with the new “Terroir Scouts” nights, combining the joy of singing along with our artists and tasting the delights of quality french terroir foods. Le Vieux Belleville wishes you all the best for this new year, and advises a liberal use of songs and accordion in your day to day lives.